I have a confession: as e-geeky as I may be, I missed the boat when podcasts got popular, and I never got into them. 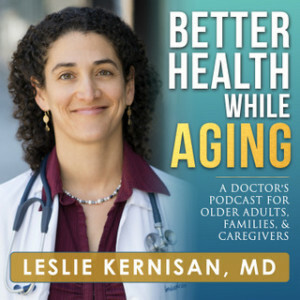 At last, here’s one that’s worth solving that: Better Health While Aging by Dr. Leslie Kernisan. I’ve become addicted – her voice is so clear and friendly; she words things (especially touchy issues) in such a way that you can get the message and hear what you need to hear, without getting clobbered with medicalese or stuff you’d rather not think about. 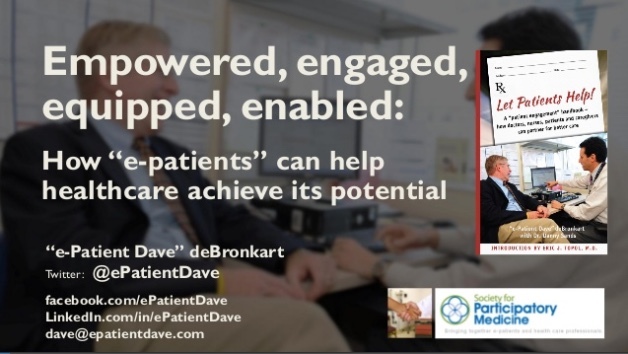 I’m not giving anyone elder care right now (nor receiving it), but having turned 65 last year I have an interest in my future, and I’ve seen lots of friends and relatives experience elder issues. You know what my thought is about aging? 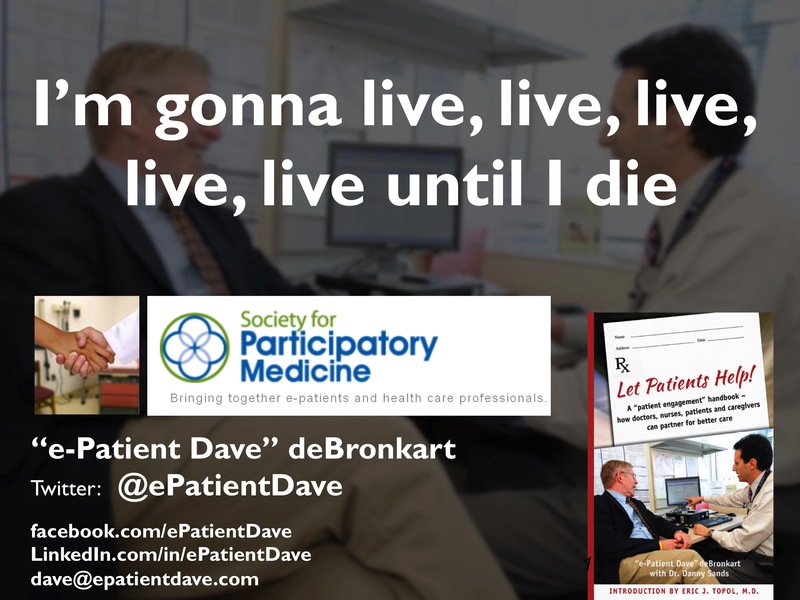 If medicine keeps you from dying, you’re gonna get old! And no better time to learn about it and think about it than right now.